Is The National Aeronautics and Space Administration (NASA), An Alone Wander of the Universes? Is The National Aeronautics and Space Administration (NASA), An Alone Wanderer of the Universes? 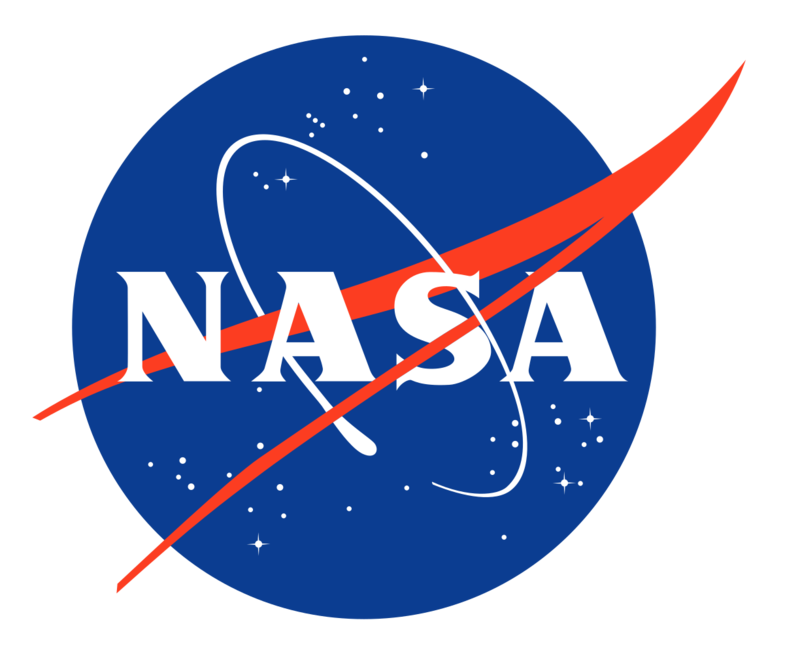 Since long, the only association that hits the merit list of researchers in aerospace & defense have been "The National Aeronautics and Space Administration" popularly known as "NASA". The organization has gained its repo, let's be crystal clear - 'a strong reputation' in the world of 'aerospace & defense' globally, moving around the universe searching for facts, 'still hidden to the mankind'.